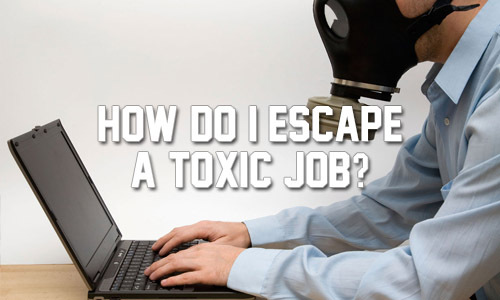 Reader questions vol 6: How do I escape a toxic job?? 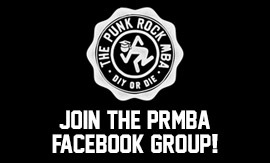 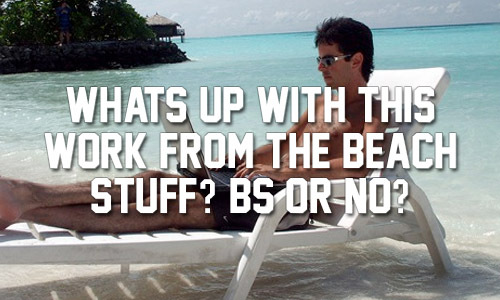 Reader questions vol 5: Portfolios, scams, and freelancing! 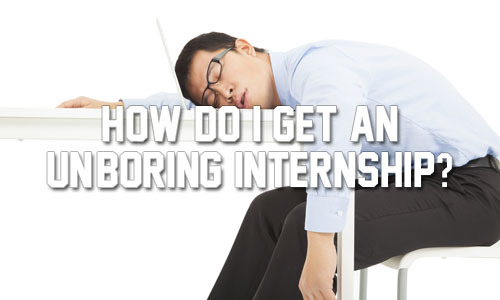 Read questions vol 4: Where can I get an internship that isn’t BORING? 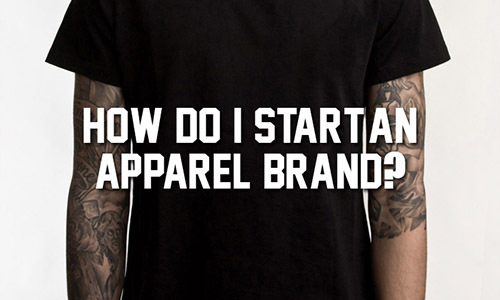 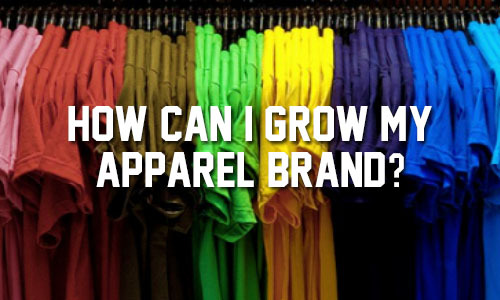 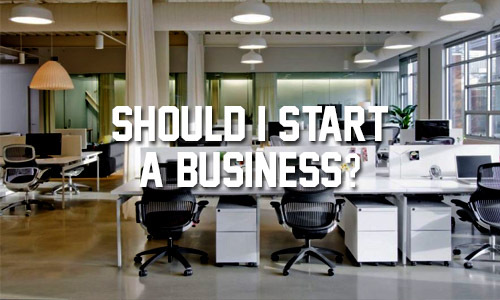 Reader questions vol 3: How do I grow my apparel company?